Apollo Amusement has been a family owned and operated business since 1955. 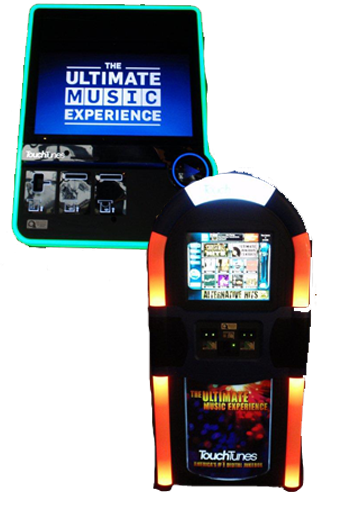 With over 50 years of experience in the amusement business, we specialize in designing and installing a custom music & game environment for your business ... all free of charge! You will also get a share of the revenue! Call us today!